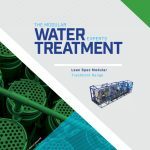 A range of lean specification, robust solutions based on Nanoﬁltration treatment for the supply of excellent quality water from extremely poor quality raw water sources. This range is particularly suited to private/small municipal water supplies or light industrial applications. Typical plant capacities range from 20 to 100m³/day. 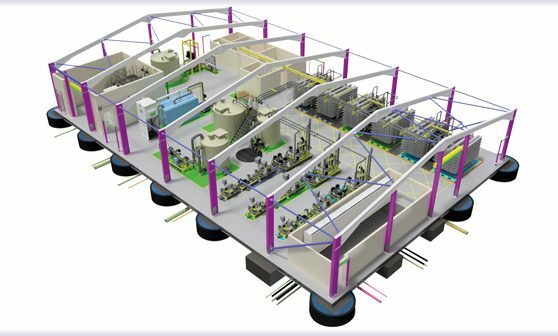 Each plant is contained within an innovative Transportable Treatment Unit (TTU). 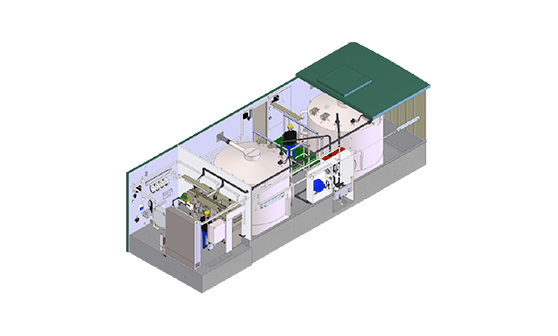 This is a plug and play water treatment plant housed within a steel frame building which is fully assembled, factory tested and commissioned within our purpose built facility. All plants are fully tested and accepted before leaving our premises. Click on the image below to view our Lean Spec Nanofiltration TTU Brochure. 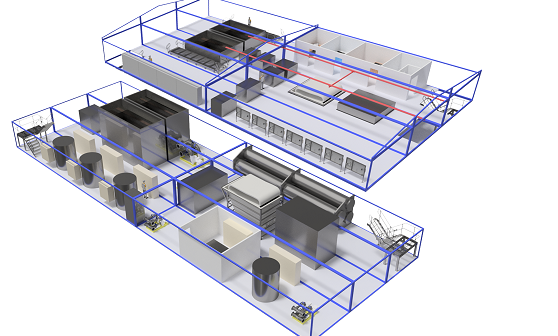 RSE and their specialist chemical dosing division (formerly PSI) are market leaders in the design, fabrication and delivery of award winning chemical dosing standard products and bespoke solutions. 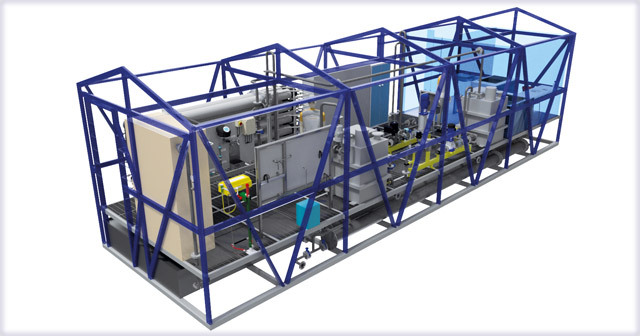 A range of robust solutions based on Dissolved Air Flotation (DAF) and Rapid Gravity Filtration (RGF) for the supply of excellent quality water from poor quality raw water sources. 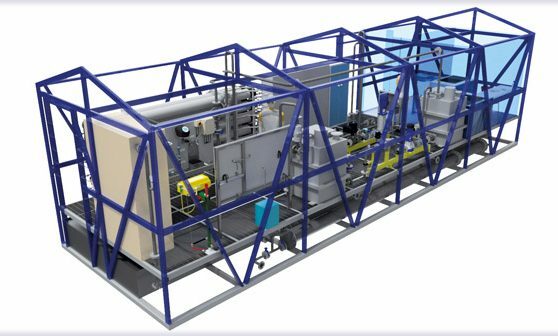 A compact range of robust solutions based on Nanoﬁltration treatment for the supply of excellent quality water from extremely poor quality raw water sources. 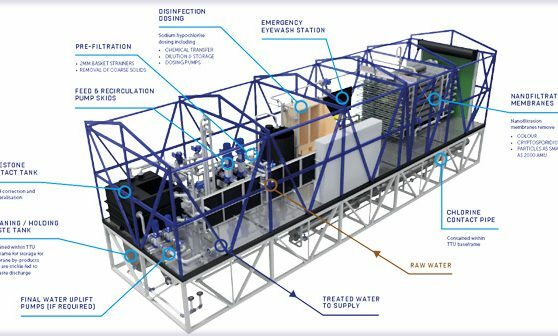 A range of robust solutions based on Nanoﬁltration treatment for the supply of excellent quality water from extremely poor quality raw water sources.